Urban Pop Archives - TheUrbanMusicScene.com | Music Reviews! From the first time the listener hears the music of Kandace Springs, there’s something immediately special. The singer/songwriter has given us a glowing first impression upon a numerous people, including Prince. 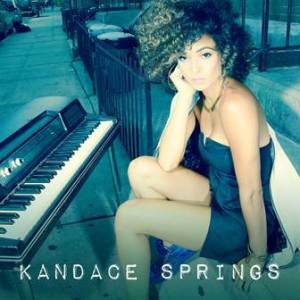 If that isn’t enough to awe itself, Spring’s EP Kandace Springs EP should definitely do the trick and provide the ear with something truly alluring. 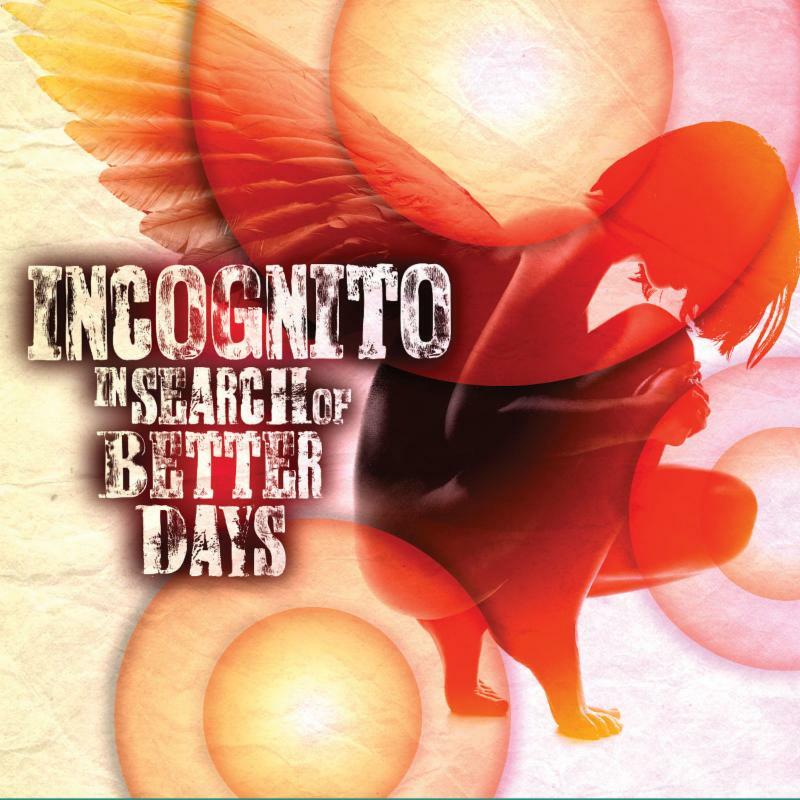 After a hiatus of more than a decade, multitalented veteran musician Sheila Escovedo –best known as Sheila E. – releases her latest album ICON via Moosicus, an independent label based in Germany. Icon proves to be a captivating album showcasing Sheila E.’s tremendous musicianship and eclecticism at work, although its availability solely is an import in the U.S (as of yet).